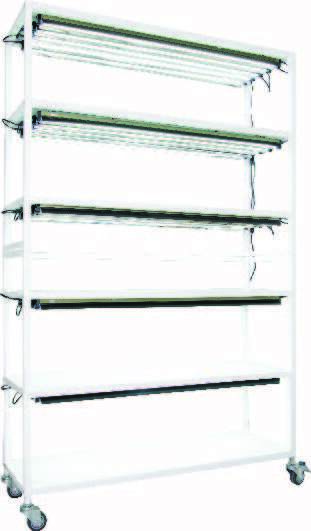 The Vertical Grow Shelf System offers versatile fixture mounting and adjustable shelves, allowing flexibility to grow various plant types. 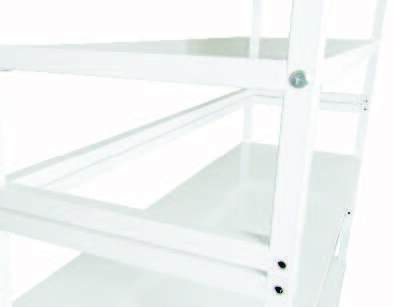 The VGS is available as three-shelf or six-shelf units; all component parts are also sold individually. The frame allows for mounting T5s or our JS LED strips to provide light to your plants. 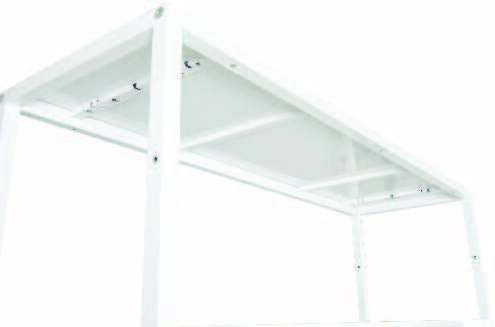 The VGS comes with heavy duty locking casters that allow the unit to be pulled in any direction. The sturdy design supports a total weight up to 330 pounds. Use for propagation of seedlings, cuttings, tissue culture, or for vertical farming.